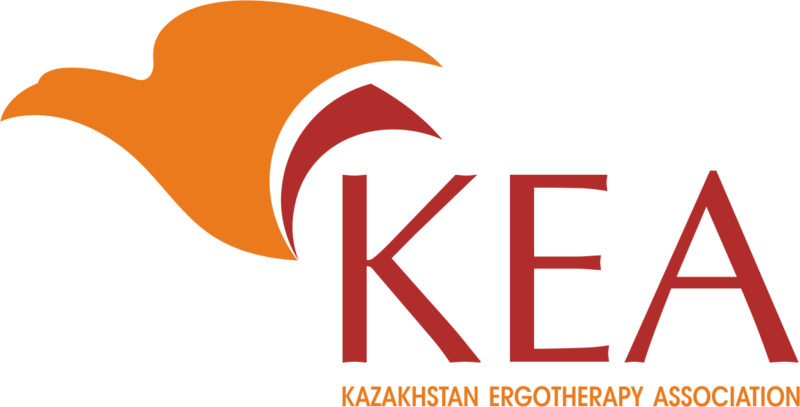 Welcome to the official website of the Kazakhstan Ergotherapy Association (KEA)! The Kazakhstan Ergotherapy Association (KEA) was established in 2016 in Astana. 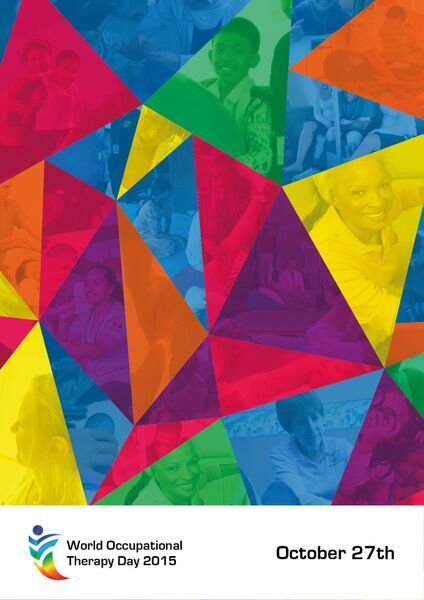 The constitution meets the official requirements of the WFOT and is therefore allowed to call itself an associate member of the World Federation of Occupational Therapist (WFOT). Kazakhstan Ergotherapy Association promotes Occupational Therapy in Kazakhstan. The association connects all Occupational Therapists in Kazakhstan to collectively develop professionally and to firmly uphold the profession in this country where Occupational Therapy is non-existent. The establishment of the Occupational Therapy degree and to see qualified Occupational Therapists from Kazakhstan integrating Occupational Therapy Practice in the healthcare system. Occupational therapy is a client-centred health profession concerned with promoting health and well being through occupation.